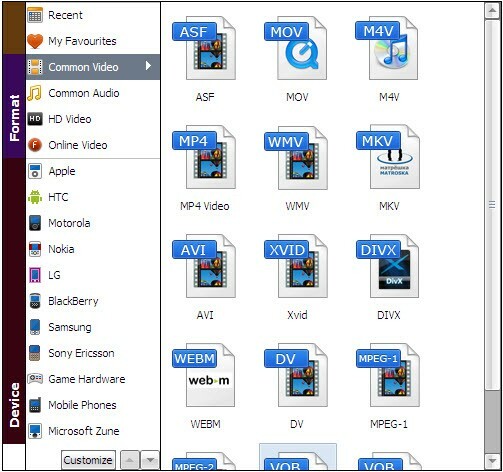 Here we will show you how to copy protected DVD in two ways. Just check it out! To copy a copyright protected DVD as video/audio files like MP4, AVI, WMV, MOV, M4V, FLV, MKV, MP3, WMA, etc. to your computer's hard drive, you need the help of a DVD ripping tool. Here Aimersoft DVD Ripper is highly recommended to help you accomplish the backup. 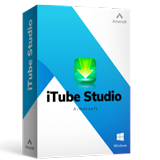 With it, you can rip your commercial protected DVD movies effortlessly to any regular video/audio formats so that you can play them on iPhone, iPad, iPod, etc. In addition, it comes with a video editor that allows you to personalize your DVD video to get the exact part and effect you want. If you are using a Mac, turn to Aimersoft DVD Ripper for Mac, which can backup your encrypted DVD movies to video/audio files on Mac OS X (including Mountain Lion and Mavericks). After downloading, follow the wizard to install and launch the program. Then Insert the DVD disc into your DVD drive and click "Load DVD" to select and import the DVD movies. After the files have been loaded, you can have a preview of them and capture the video scenes as you like. Click Profile and select an export format from the list. Various formats are available and there are 150+ video presets for portable devices like iPhone, iPad, iPod, PSP, Xbox 360, HTC, Samsung, etc. Simply choose the one you like. When all the settings are OK, click "Start" to begin copying the copyrighted DVD to your computer's hard drive. In this way, you make DVD sharing and playing more easily and conveniently. Sometimes you may want to backup your encrypted DVD movies to DVD, DVD Folder or ISO and keep the original DVD disc in a safe place. 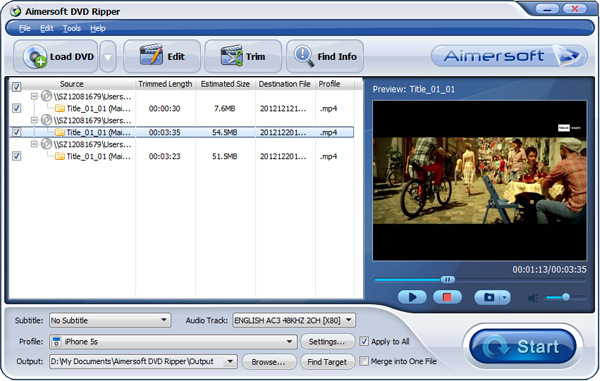 Aimersoft DVD Copy here is highly recommended to copy locked DVD movies. It can remove the DVD copy protection automatically and backup locked commercial DVD movies to non-protected DVD files. If you are using a Mac, get Aimersoft DVD Backup for Mac to backup your DVDs. Launch Aimersoft DVD Copy and insert the DVD disc into your computer's DVD drive. Then click Source to find and select the source DVD movies. Next, click Target to select the output mode to back up your protected DVDs. This DVD backup program offers three ways for you to back up the protected DVDs: "Full Movie", "Main Movie" and "Custom Mode". If you want to copy all the videos from the DVD, simply choose Full Movie. If you just need to copy the main movie, select Main Movie to ignore unnecessary parts. And if you would like to save just some titles of the movie, choose Custom Mode to manually select the titles. When you think all the settings are OK, you can click the Start button to start copying the added DVD files to either DVD folder or DVD disc. After the copying process, you will have a backup of your DVD movie and can play them without worrying about the DVD copy protections. Copy your DVD into any blank DVD disc or hard drive quickly bypassing DVD copy protection.